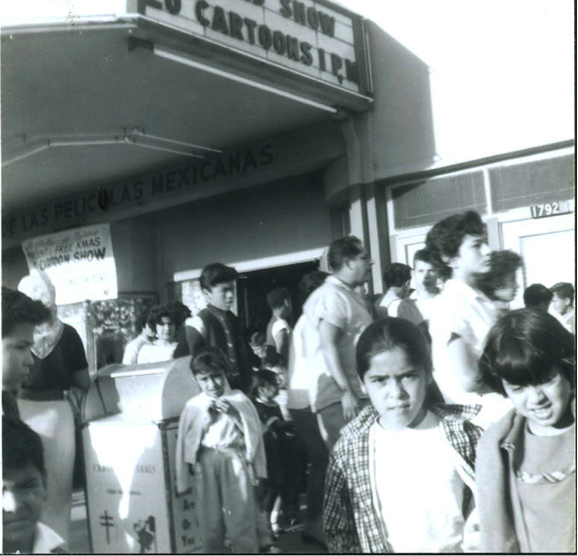 Prior to the toxic-air pollution and mixed land-use patterns, Barrio Logan, once known as Logan Heights, stood strong as a healthy and thriving neighborhood. 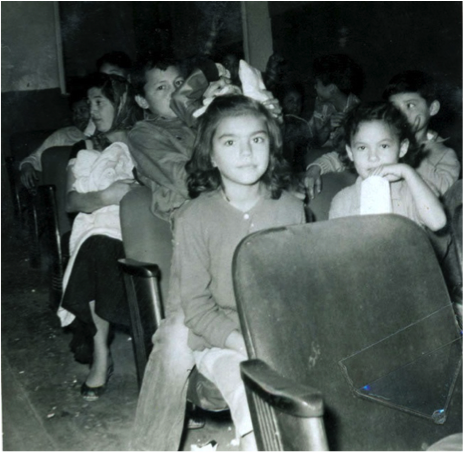 During World War II the Coronet Theater opened in the heart of the community at 1796 Logan Avenue, along with Metro Theatre (located at 25 and Imperial Avenue) & Victory Theatre. A man by the name of Mr. Fink owned all three. These three theatres became extremely popular- especially amongst the community. 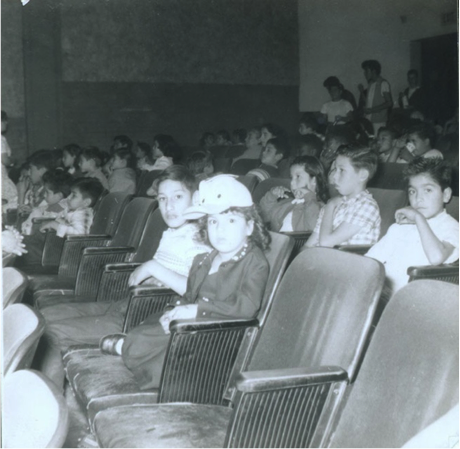 Cornett was known for, playing a variety of child-friendly movies and was well known for supporting local clubs such as Los Gallo’s. 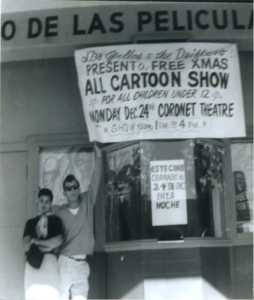 Los Gallos often put on free cartoon shows at the theater for kids. 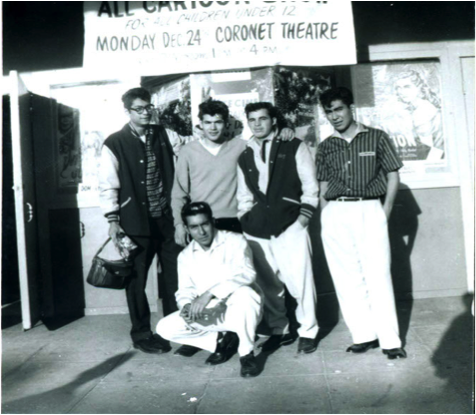 Eventually, Coronet Theater became a community landmark that grew to host more than just movies, but also popular Latino performers and movie stars when they traveled to San Diego. 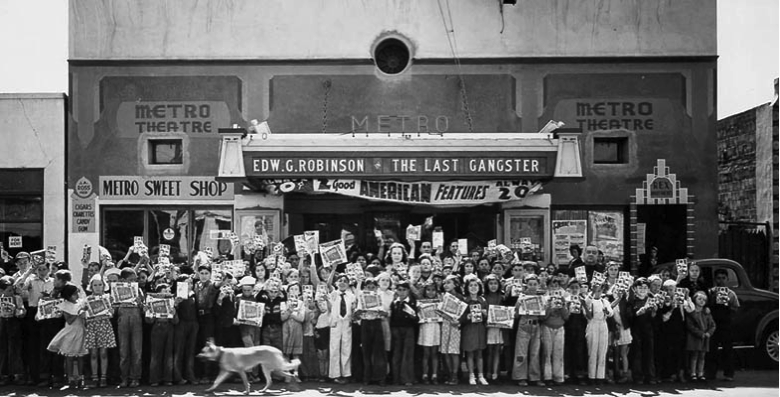 Metro was great for the community because for those that did not understand English there were not many theatres for them to go to and understand, Metro Theatre was completely in Spanish. There was little money available for entertainment. 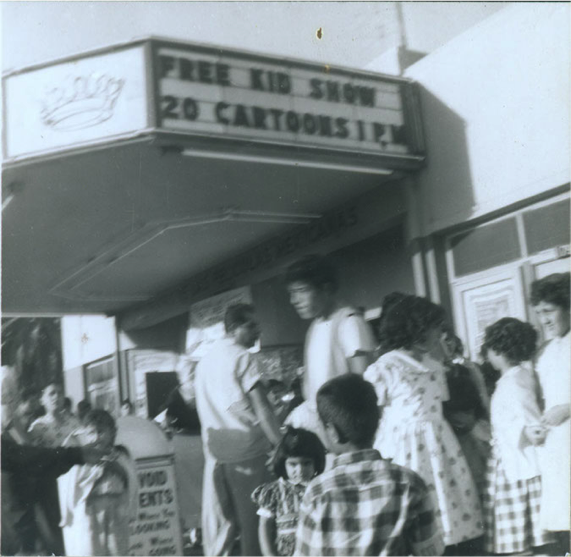 Movie theaters were one of the few affordable diversions. 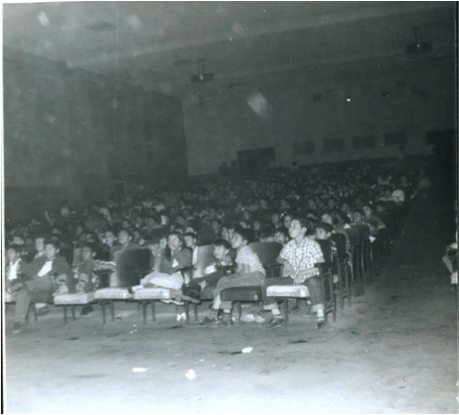 However, these theaters also sponsored events like a dish night or a grocery night. This was in the 1930s and families welcomed the opportunity to win a bag of groceries or some dishes. The Metro Theatre Building is located in Barrio Logan, near Galleries such as La Bodega Gallery & Creative Studios, Cafes like Cafe Moto & many more. The Metro Theatre itself was built in 1915. Today however it is currently being renovated into apartments with a lower level gallery for local artists.